Javier Oliva is a self-taught image artist specializing in landscape photography. 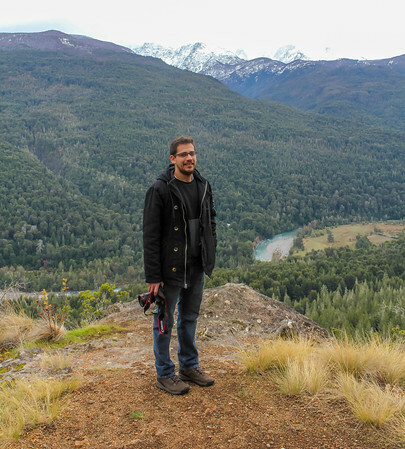 Born in El Salvador, Javier developed a passion for nature and photography at an early age. The country, being characterized by abundant nature provided a constant inspiration for him to capture nature’s wonders through an SLR lens. Javier’s keen eye for capturing majestic sights has resulted in a collection of work that instills a sense of thrill and wonderment. His passion for photography has taken him to some of the most epic and exotic locations on the planet. He humbly wishes that his work will inspire the viewer's sense of wonder, and reverence for nature.